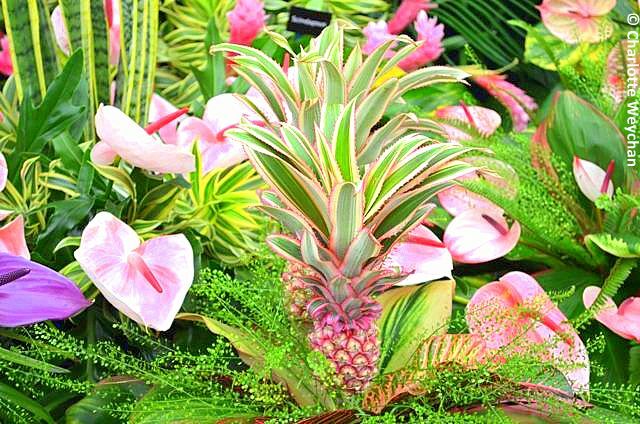 Ready for RHS Chelsea 2013? Gnomes to make their first (and last) appearance at centenary show! 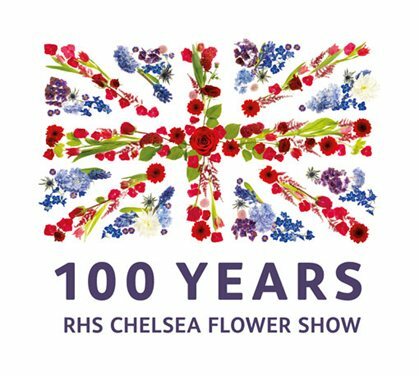 This year's RHS Chelsea promises to be more closely scrutinised than ever by the media and, on the eve of the Centenary show, exhibitors and eager ticket holders are anxiously watching the weather forecast. It's not looking good for the first day, but later in the week there may be clearer skies. Good news for all those who managed to get tickets this year, since they sold out sooner than ever before. Gnomes are being allowed to make their debut at the show for the first and last time in this centenary year. In the past they came under a ban covering "brightly-coloured mythical creatures", but they will be there in force at Chelsea this week because they are playing an active role in the £1 million RHS Centenary Appeal, with more than 100 well-known personalities including Sir Elton John and Dames Hellen Mirren and Maggie Smith using their skills to decorate the little people, which will then be auctioned on e-Bay. 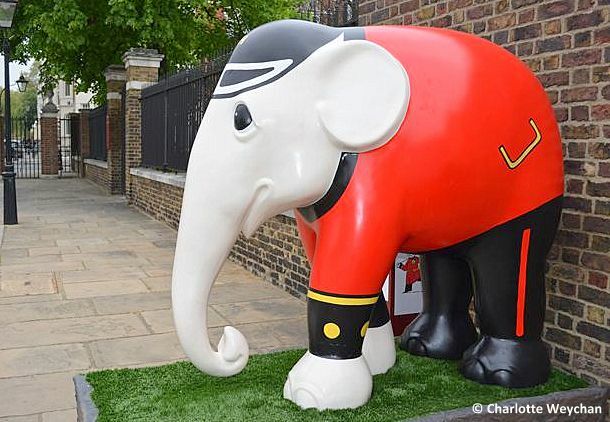 The 15 show gardens normally attract the most interest at Chelsea. Many of the usual designers are there and the coveted medal results will be announced on Tuesday, 21st May. In the UK we're all used to hearing about Prince Charles' gardening endeavours, but this year the crowds will be looking out for Prince Harry's efforts in the show garden category because of his involvement in the B&Q Sentebale 'Forget Me Not' garden, designed by Jinny Blom. Sentebale is the Prince's charity in the kingdom of Lesotho in Africa, which aims to help poor and vulnerable children and set up following his gap year visit there in 2004. For those of you joined at the hip to your I-Phone, there's a new RHS Chelsea 2013 app, downloadable for free and featuring a range of useful information for visitors about exhibitors, split into sections on the show gardens, plus full details of plant and shopping exhibitors and where to find them. I'm off to Chelsea tomorrow, with umbrella and waterproof clothing, so watch this space. But don't forget Chelsea Fringe, which has its own app downloadable for free detailing all events with dates and location and there's also Chelsea in Bloom. TV coverage starts today (Sunday) on BBC1 at 17.00 and there's daily coverage on BB2 starting Monday at 20.00.